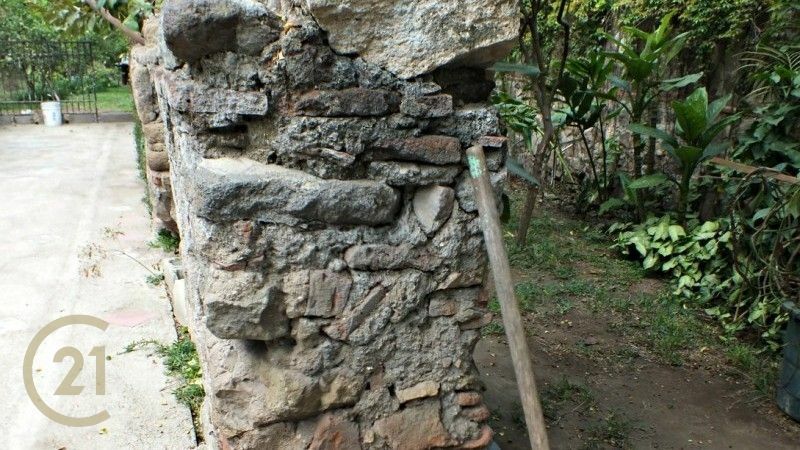 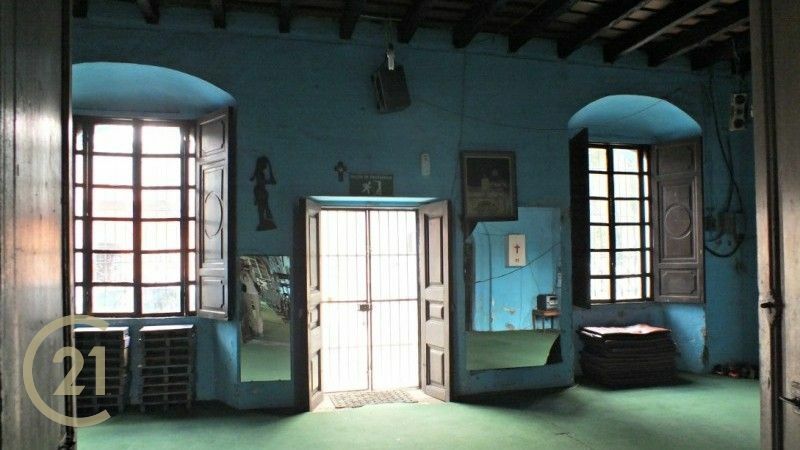 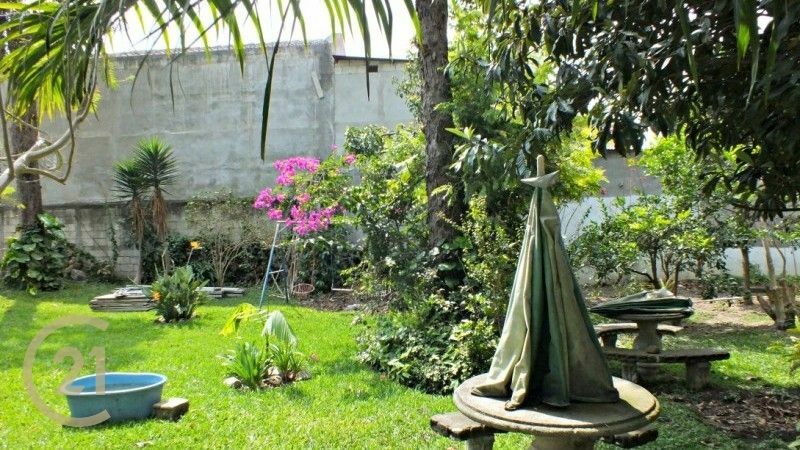 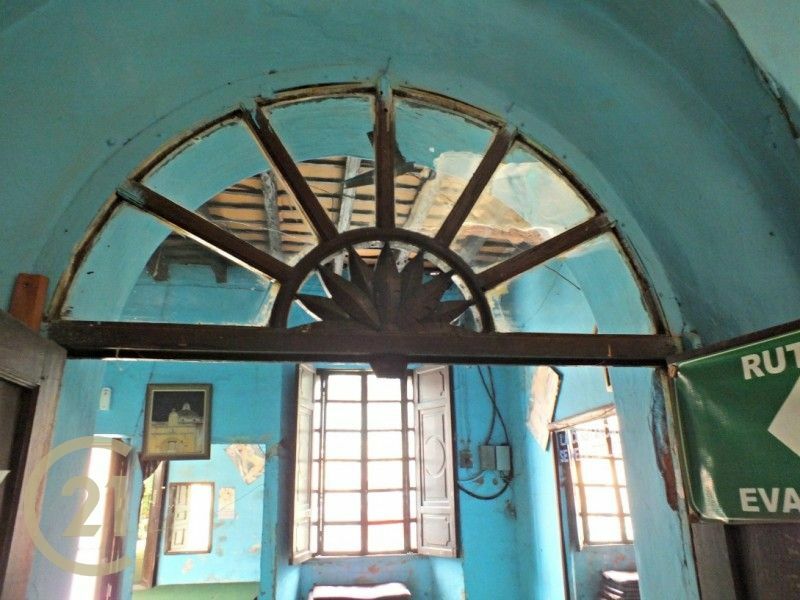 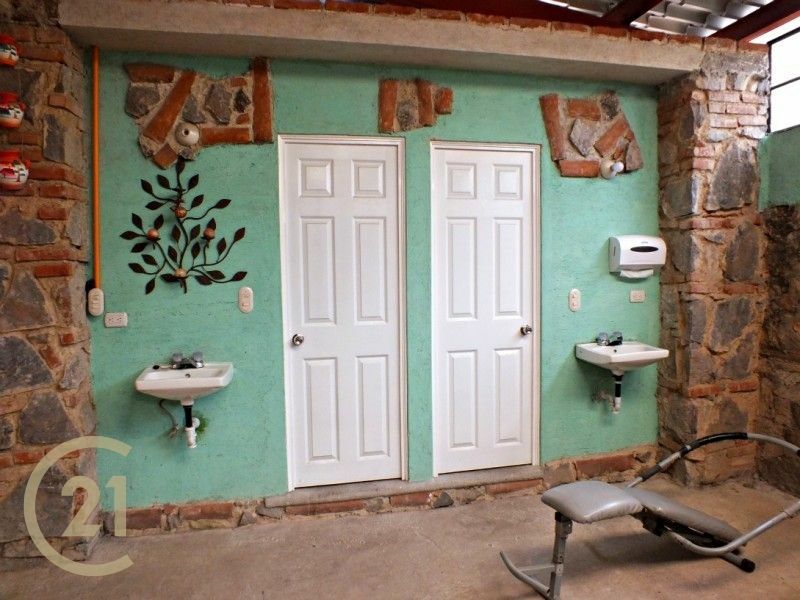 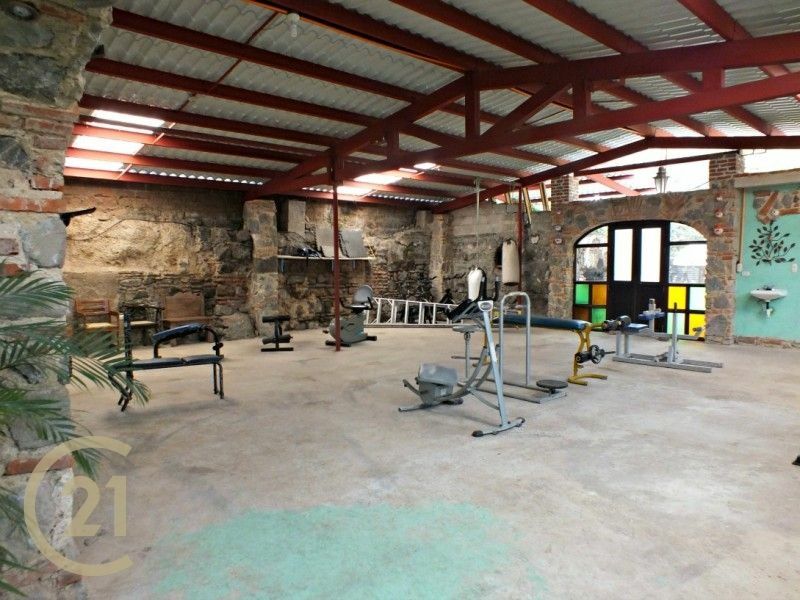 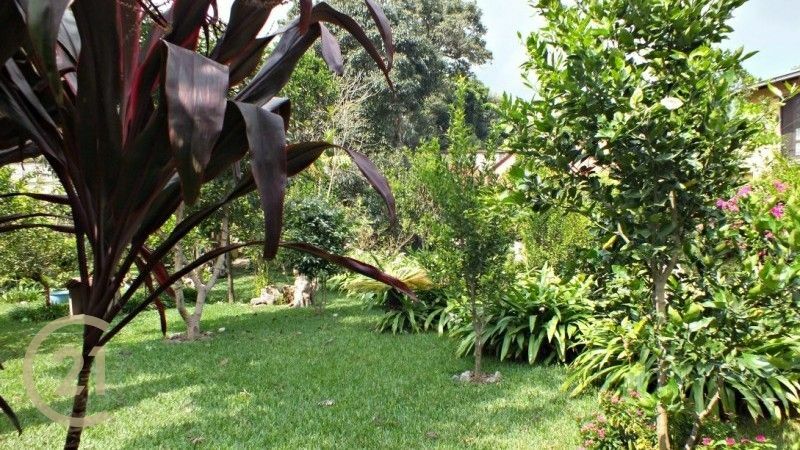 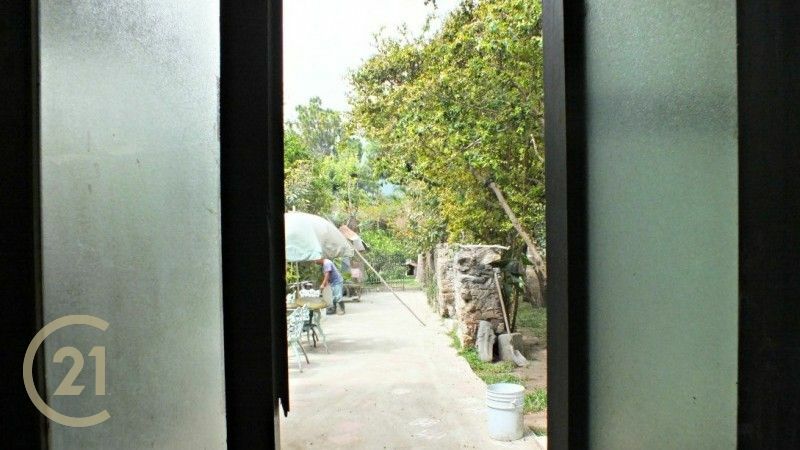 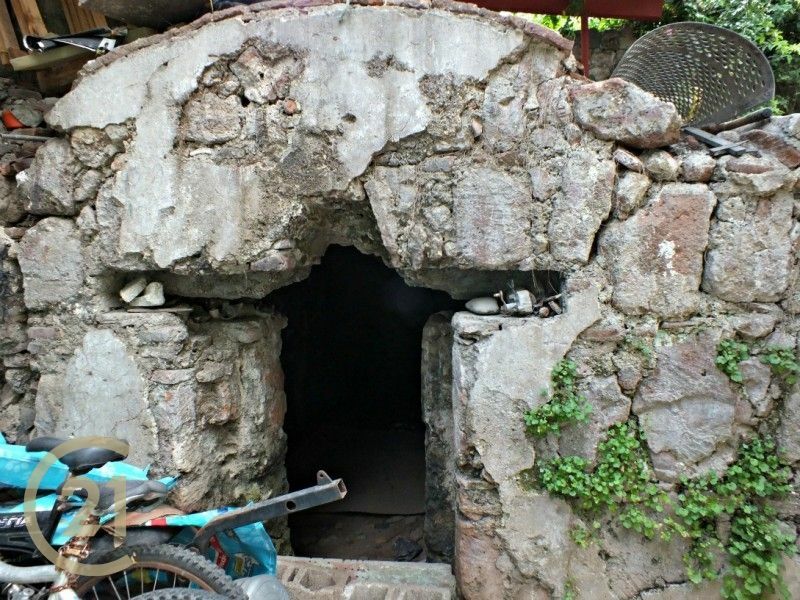 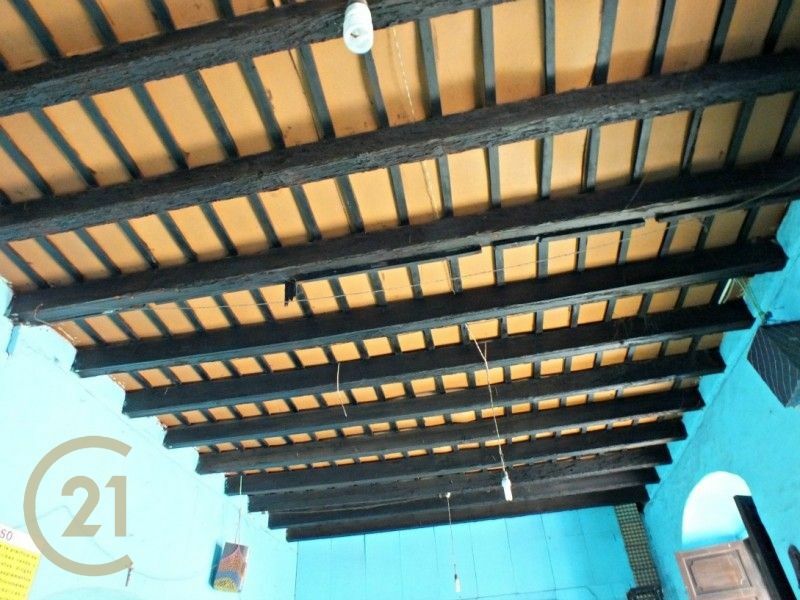 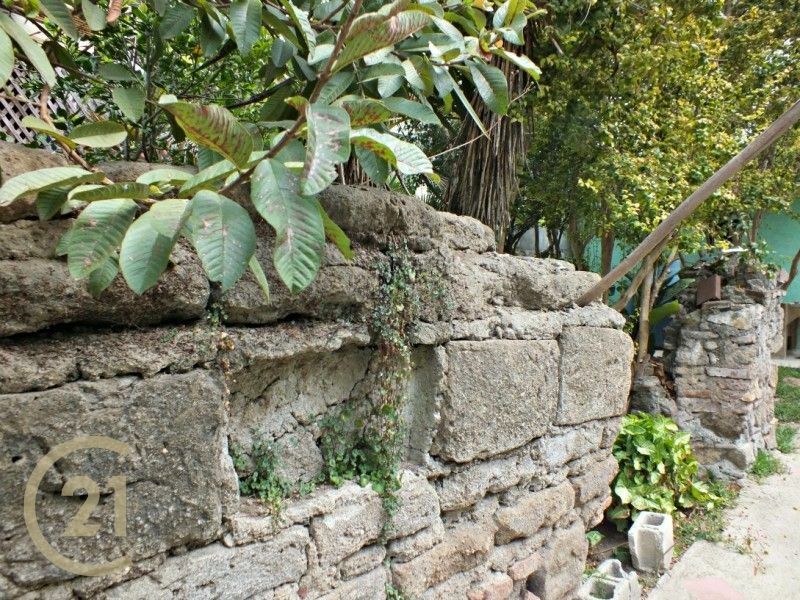 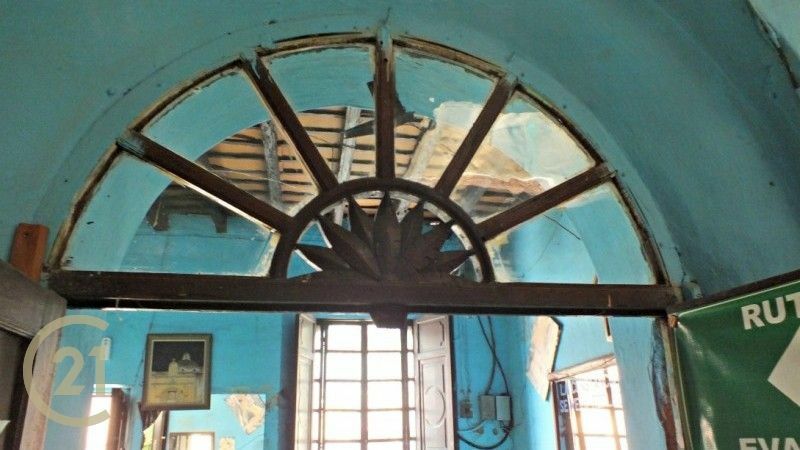 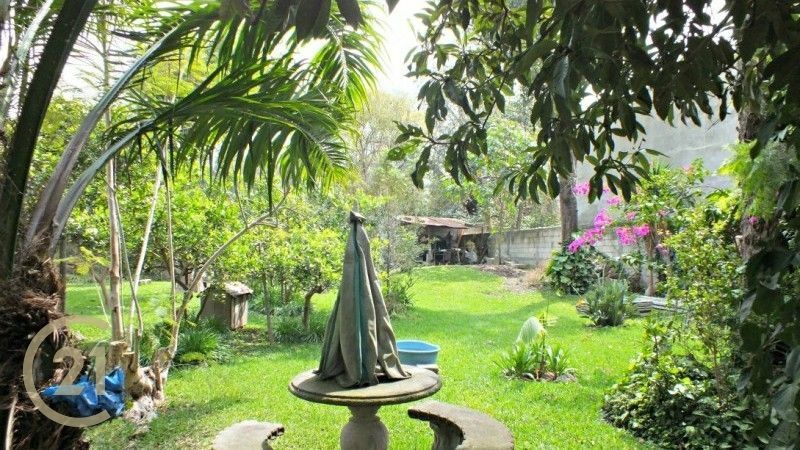 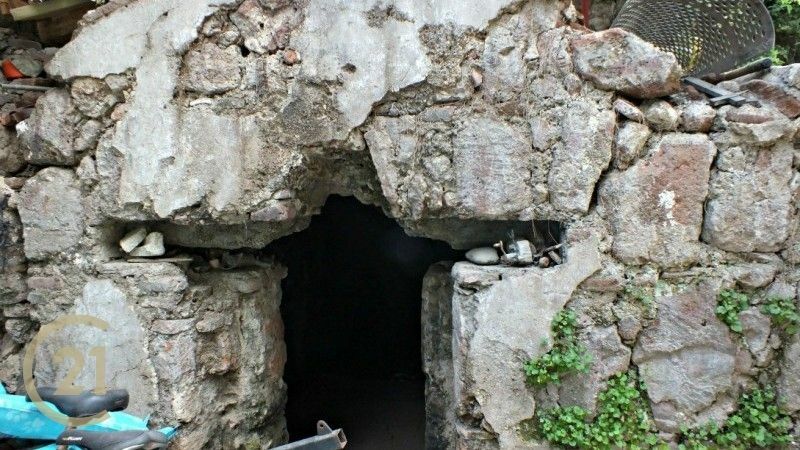 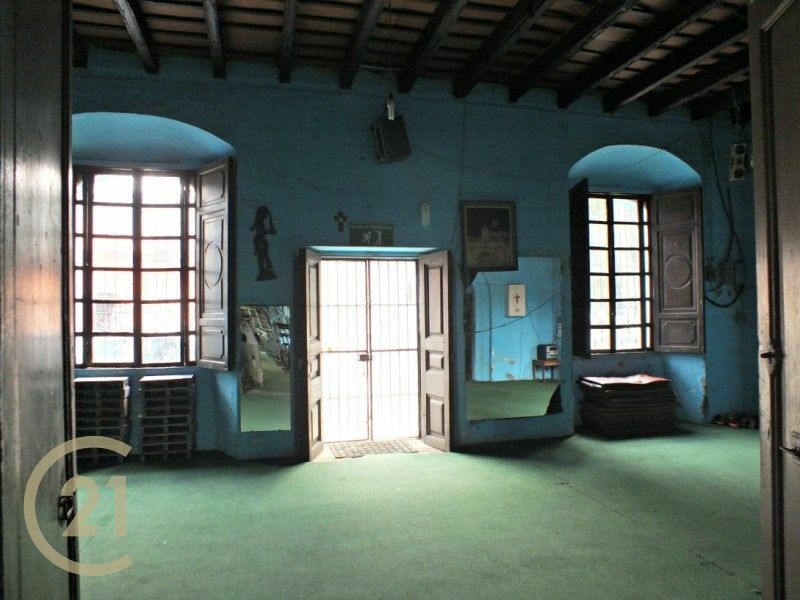 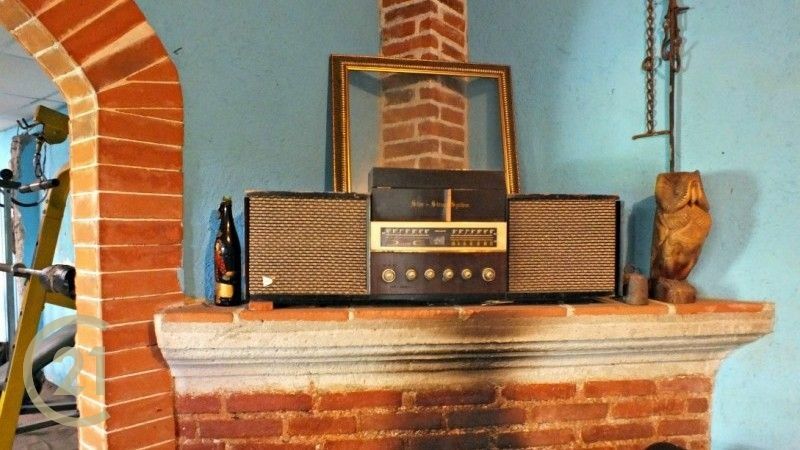 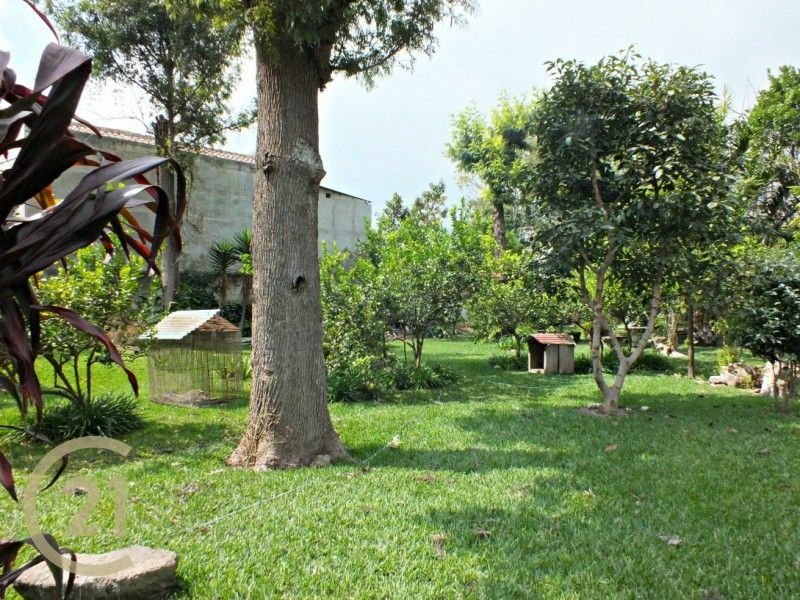 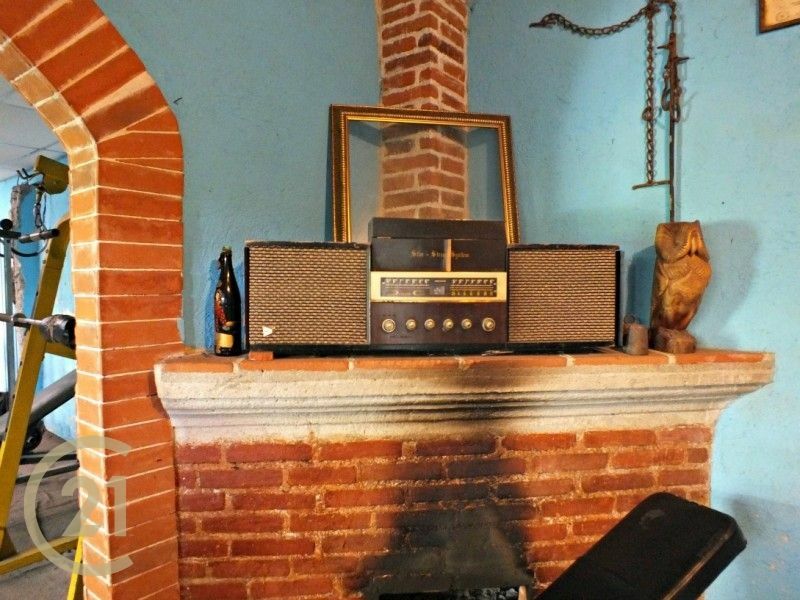 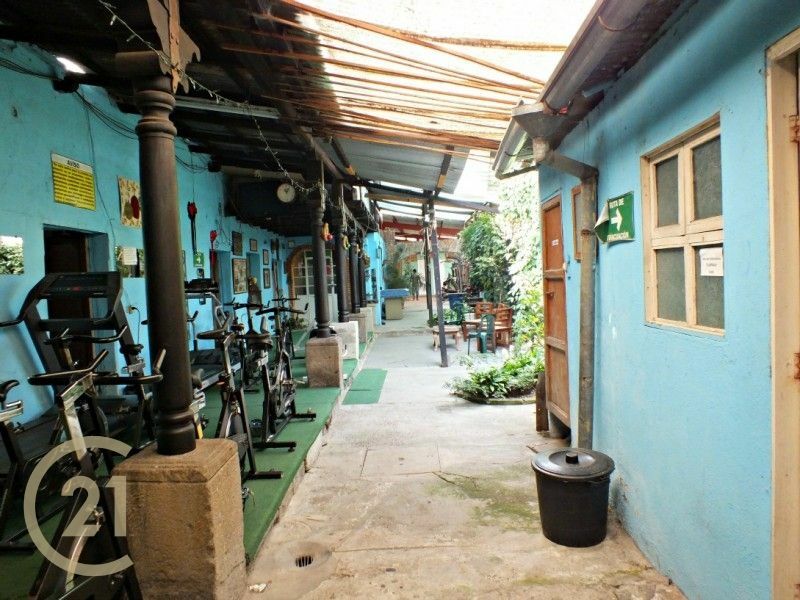 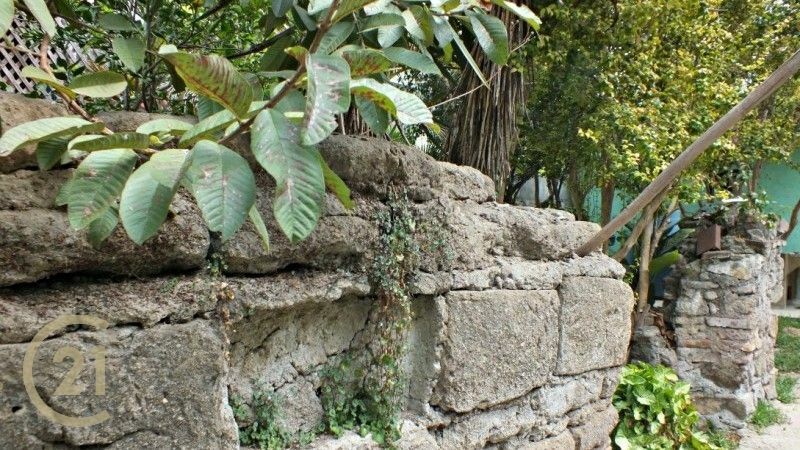 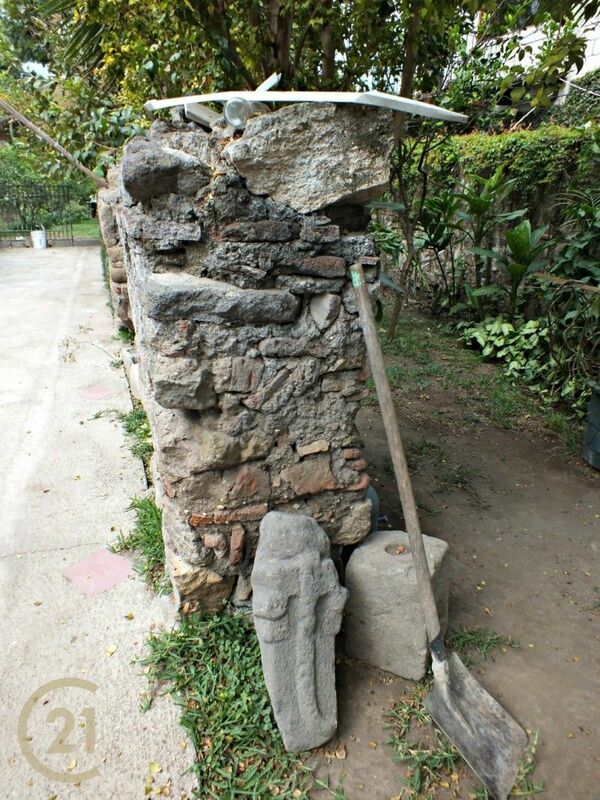 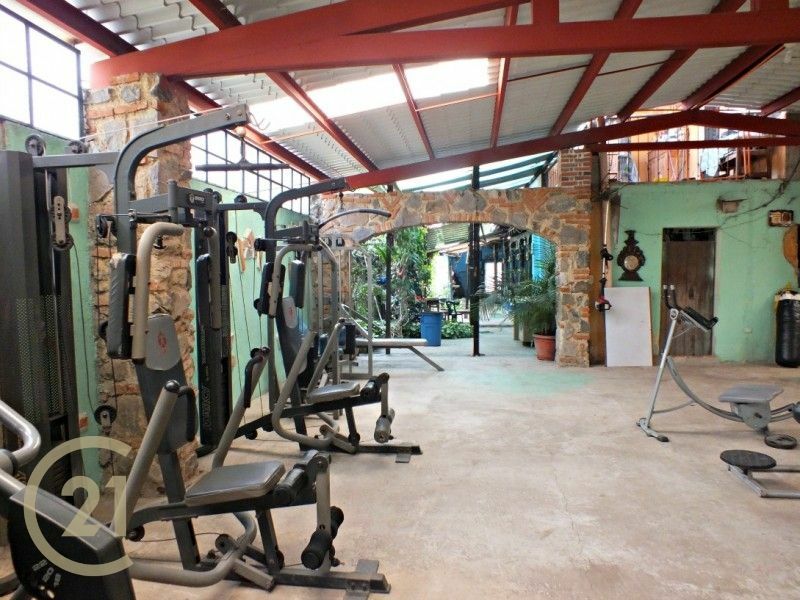 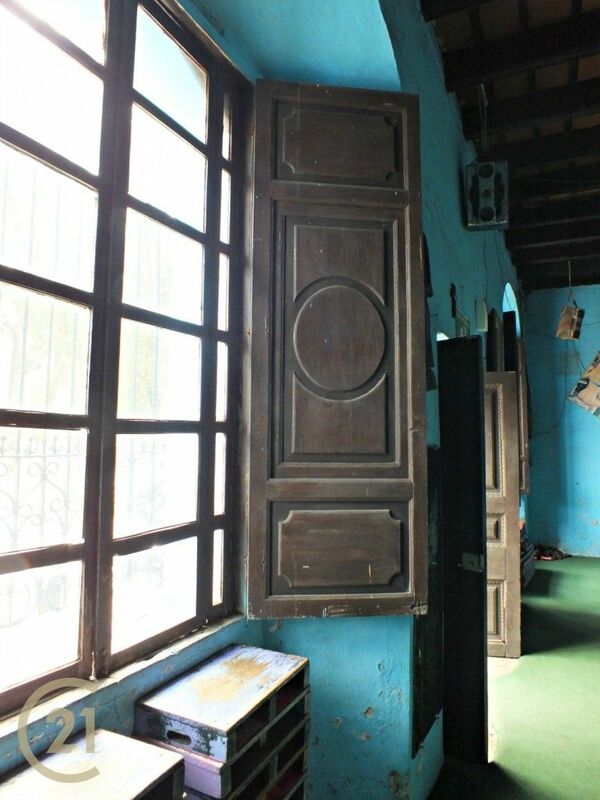 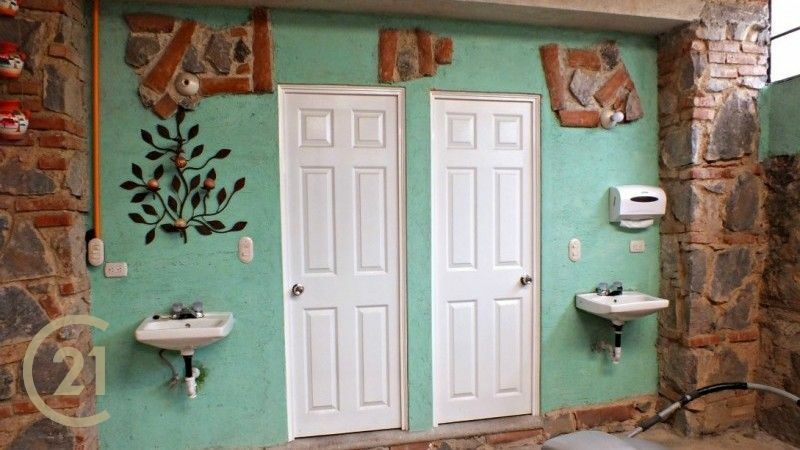 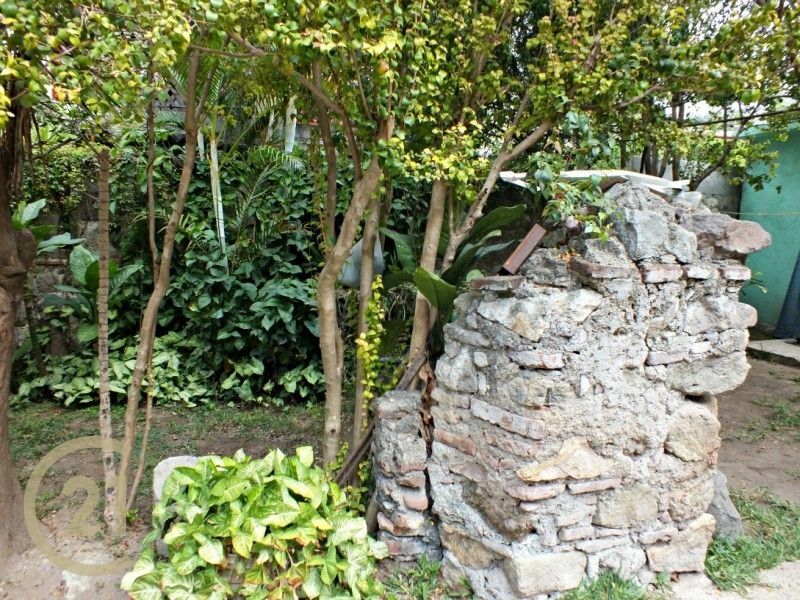 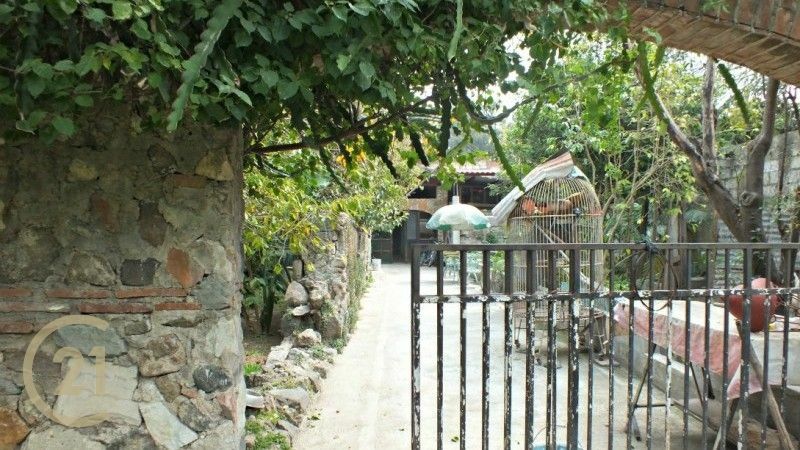 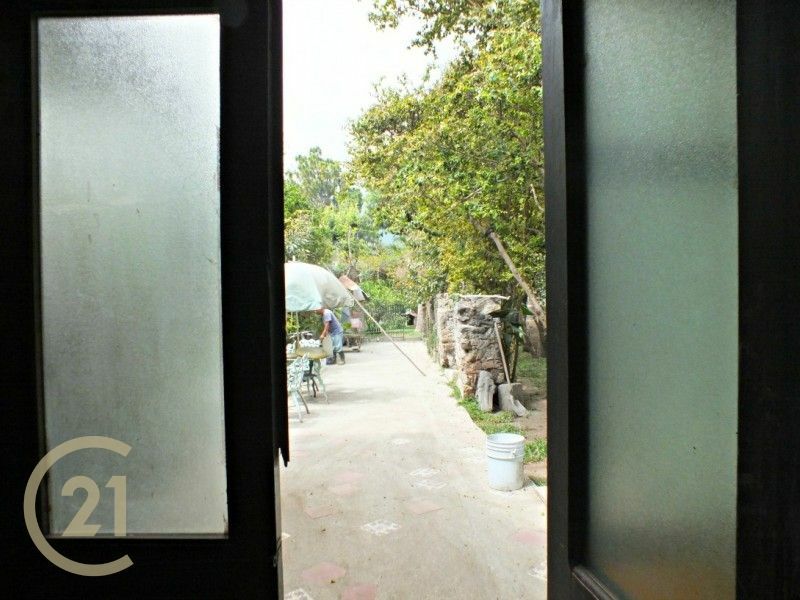 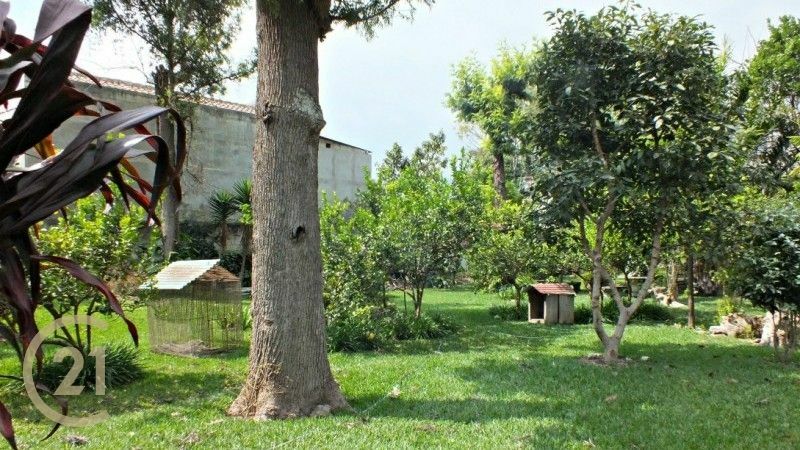 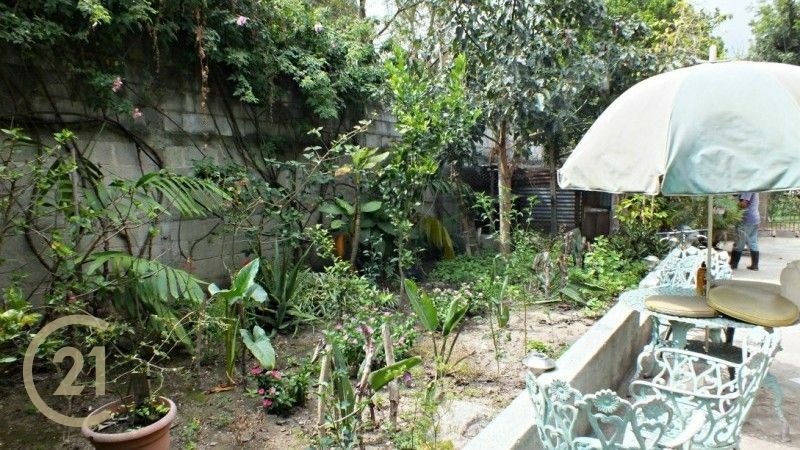 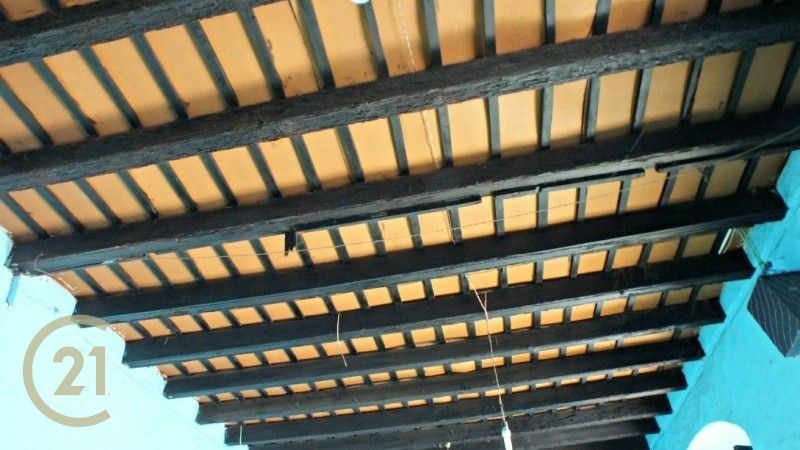 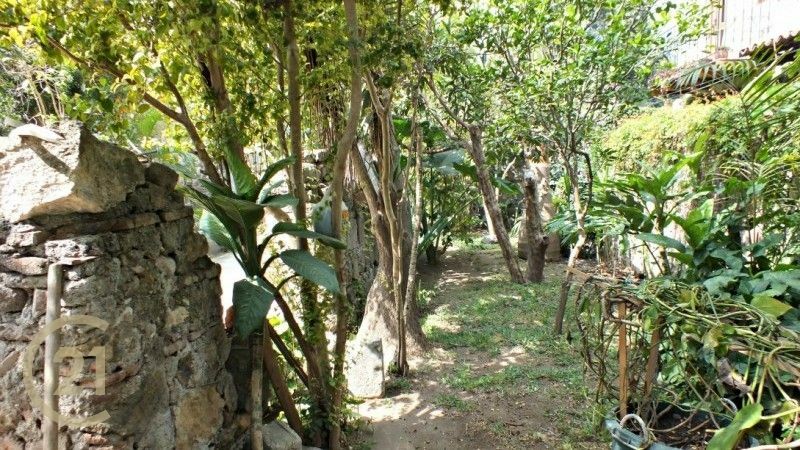 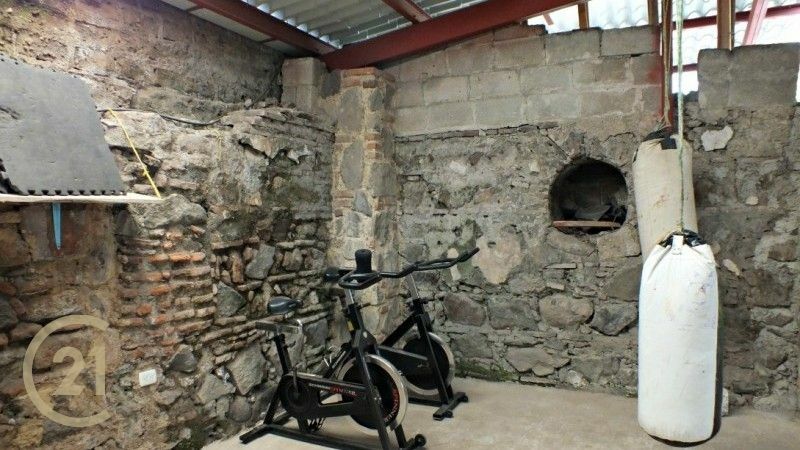 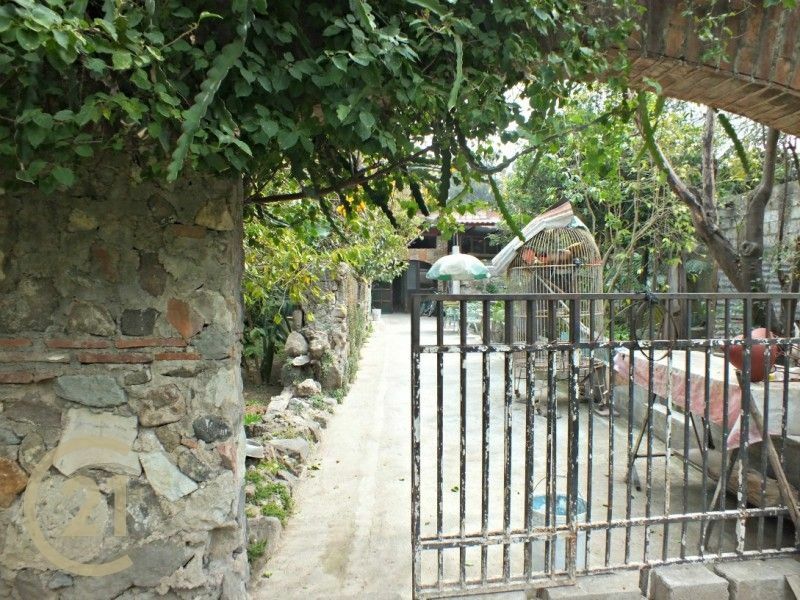 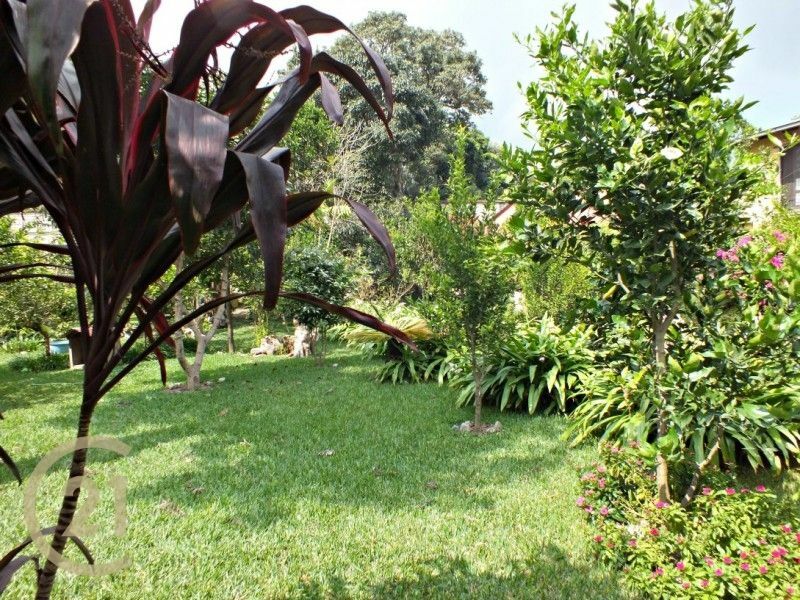 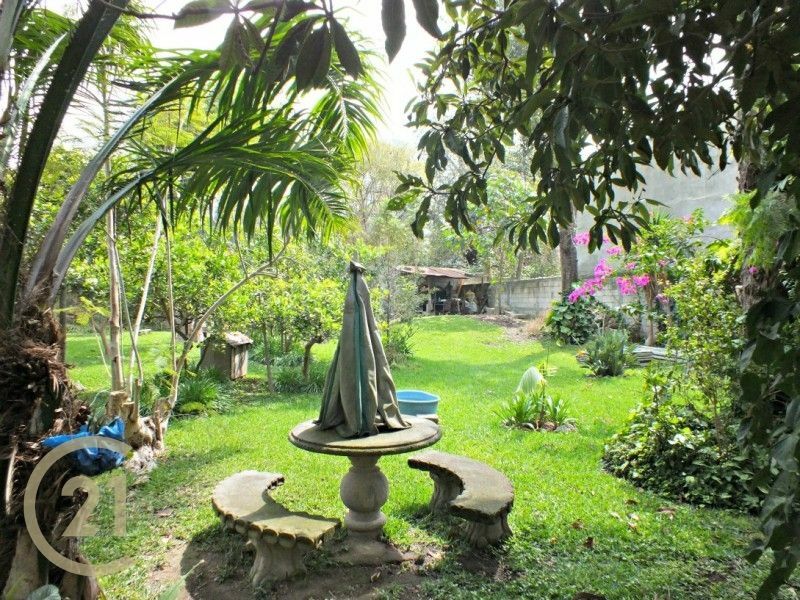 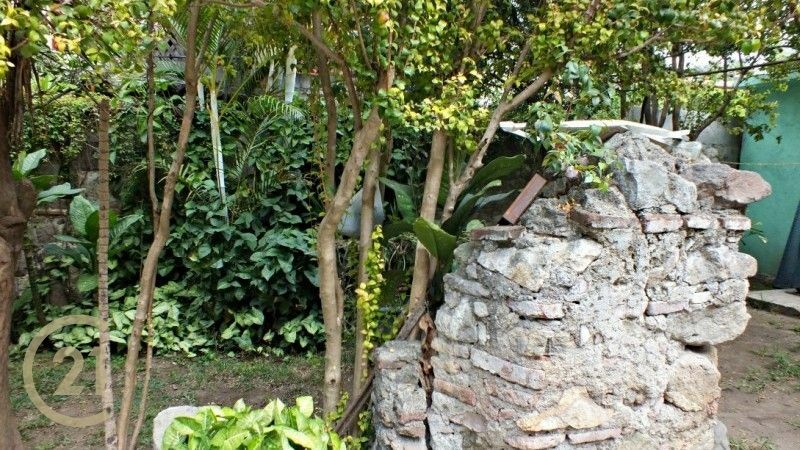 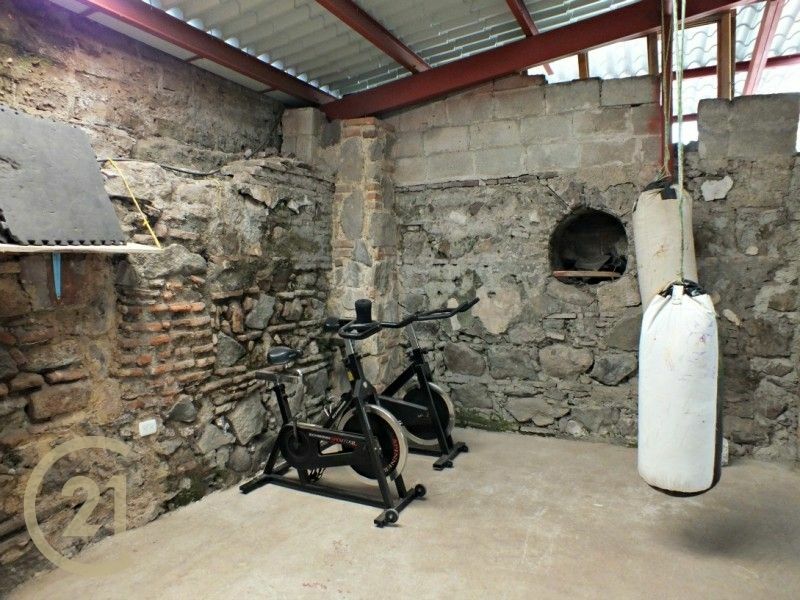 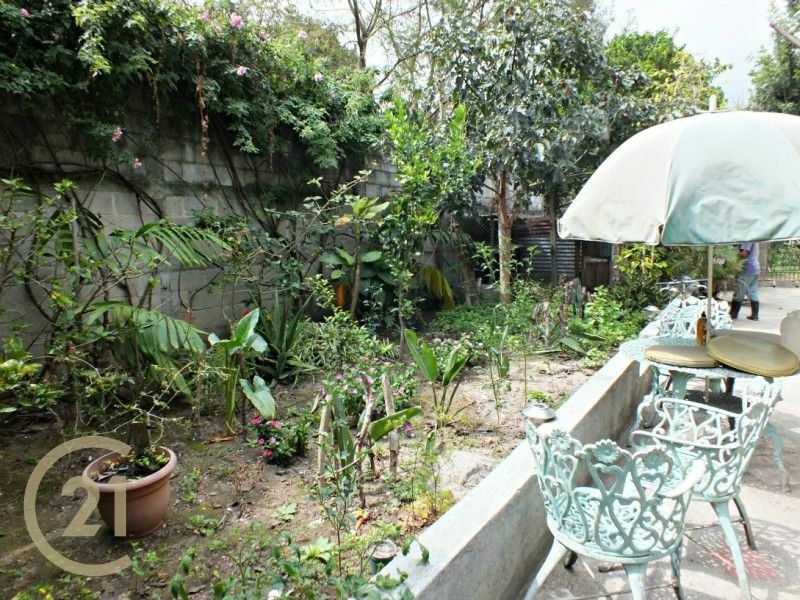 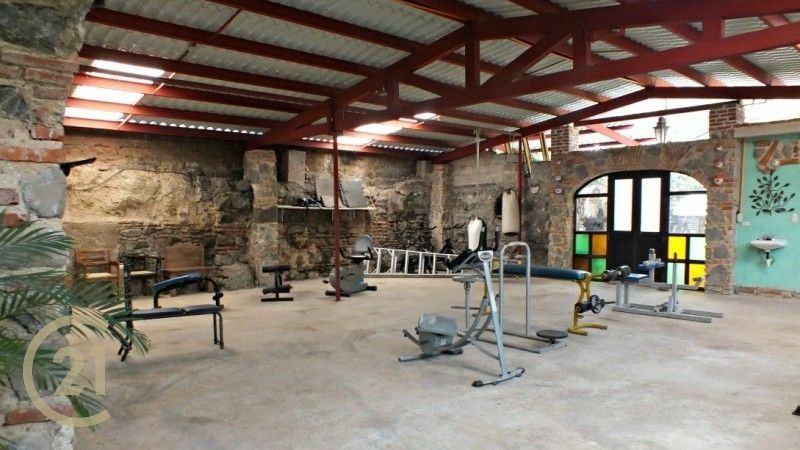 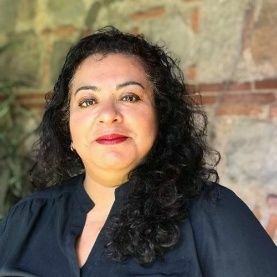 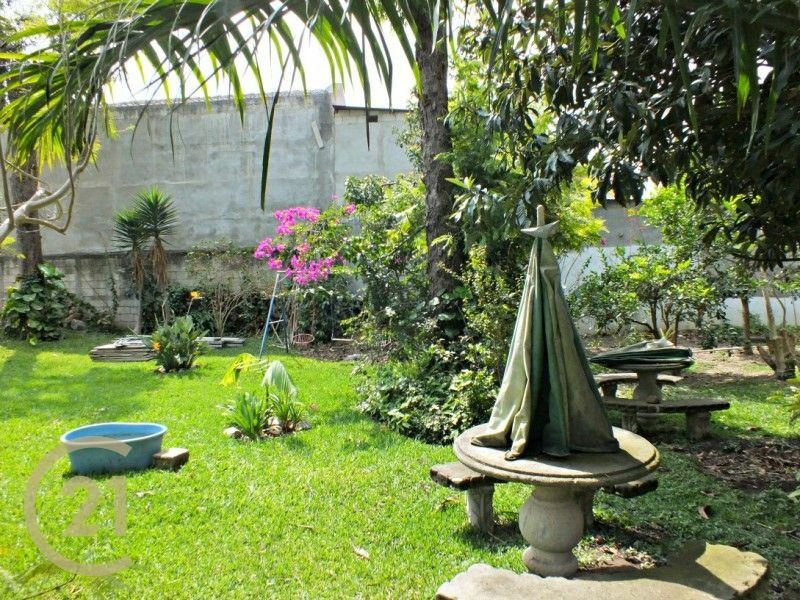 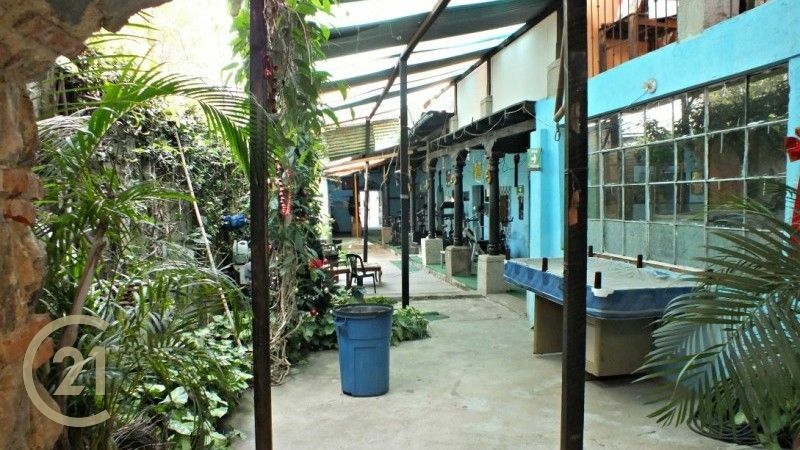 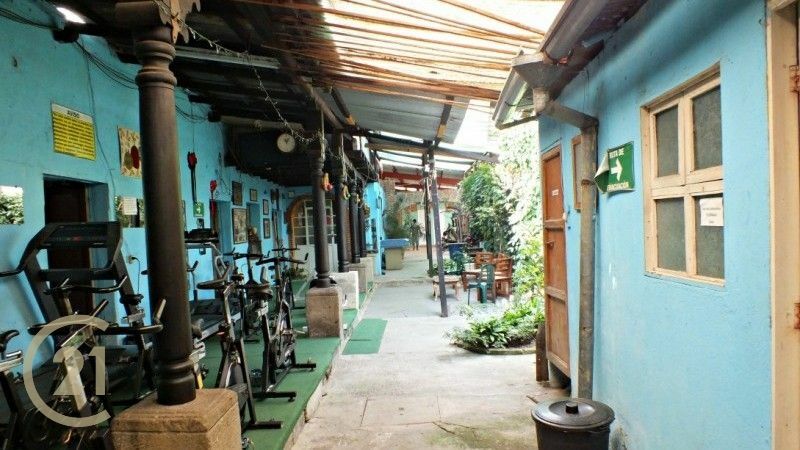 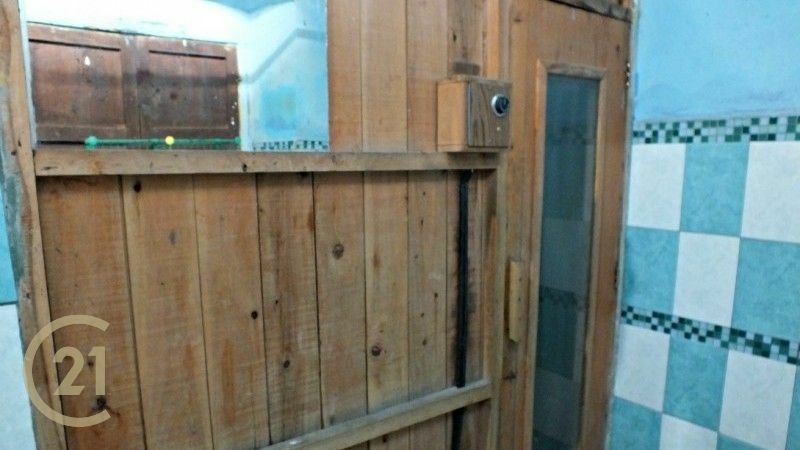 Located in Antigua Guatemala, near Parque San Sebastián, this property is a fixer-upper. 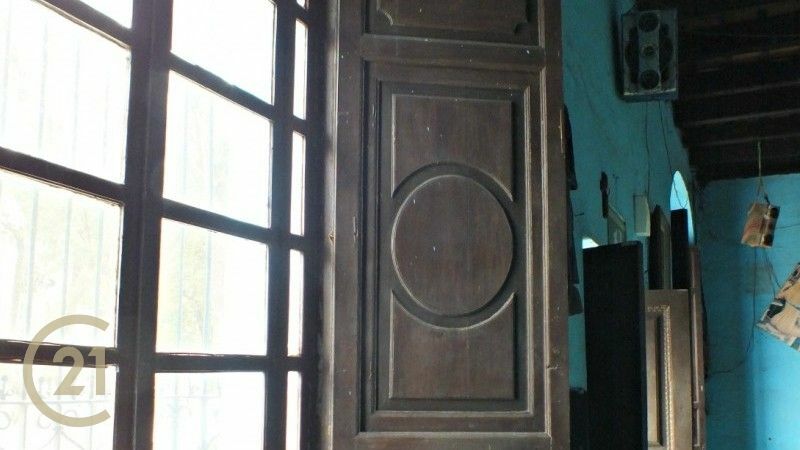 Colonial details and old colonial doors, and to make this more interest you will also find ancient stone walls, it has a big garden at the back of the house. 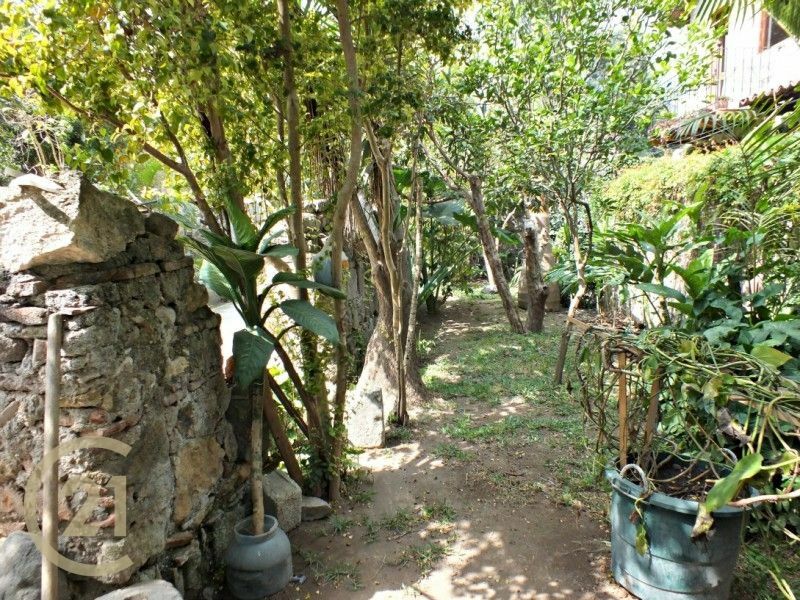 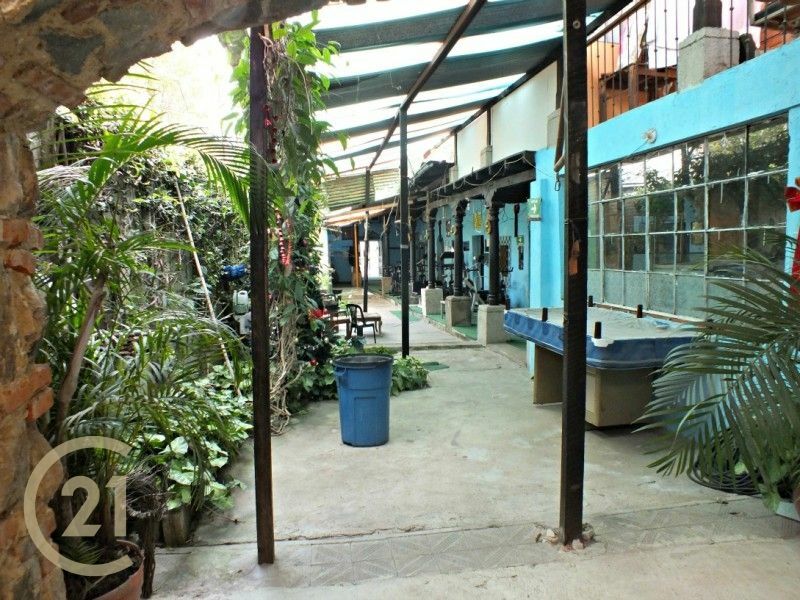 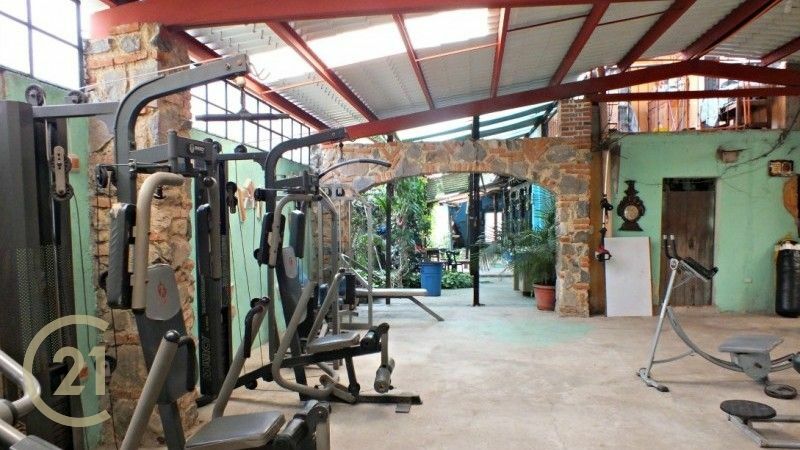 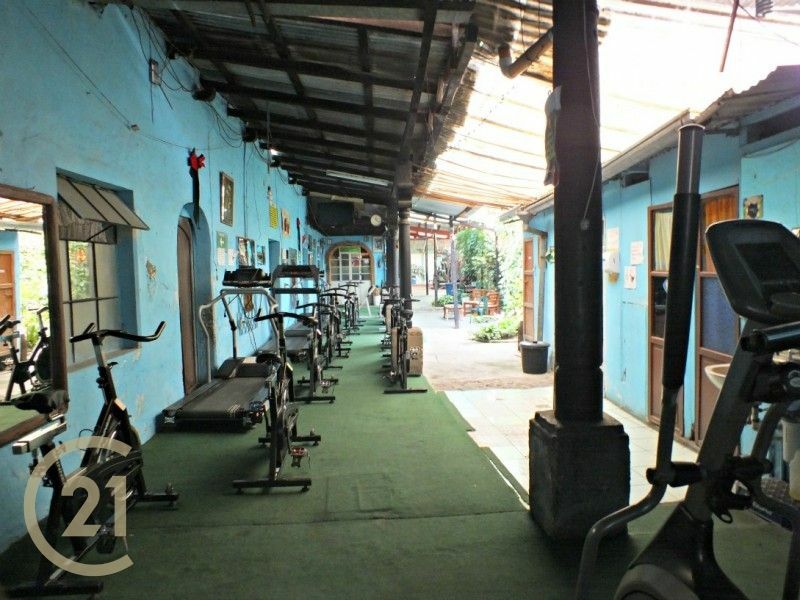 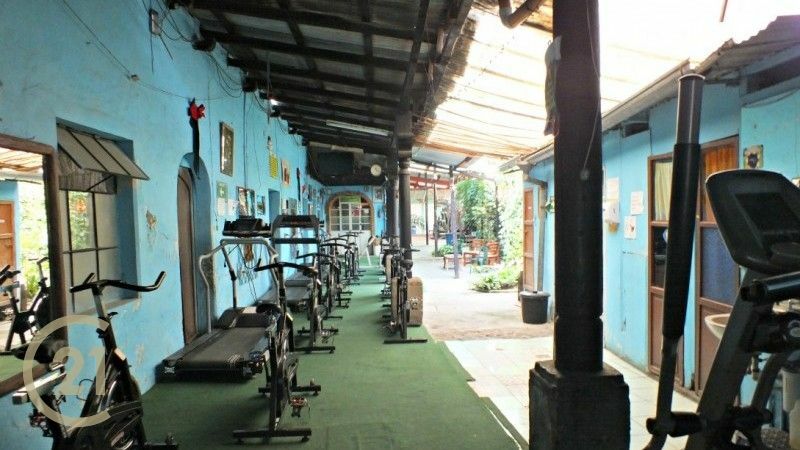 Walking distance to all the areas on La Antigua, bus stop across the street. 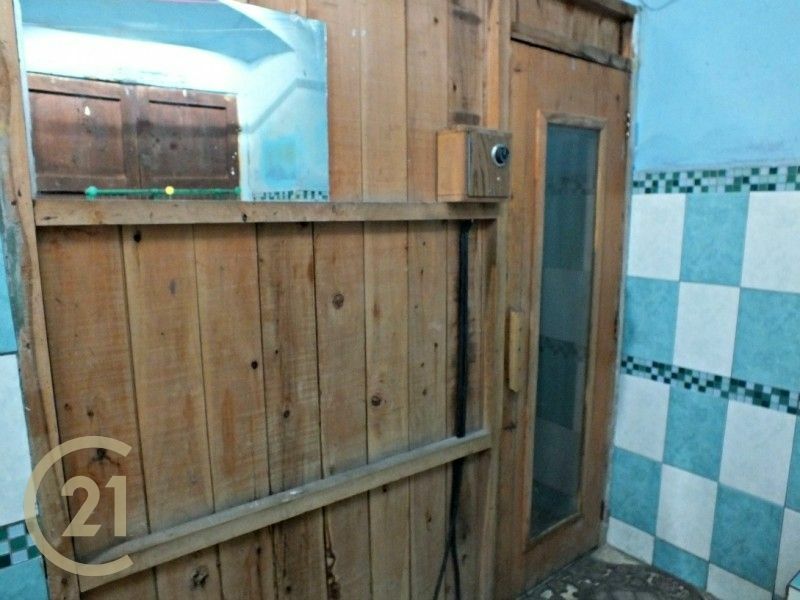 Call to arrange an appointment to see it.